A virtual private network (VPN) is the best way to stay protected while you’re online – whether you are browsing, streaming or shopping. Below you can read educational and informational articles about the best VPNs from our staff of industry experts. We cover everything from the benefits of setting up and installing your VPN to the best VPN for gaming. A VPN can help you access the online content you're looking for, whether that be streaming, torrenting, or securing your IP address. 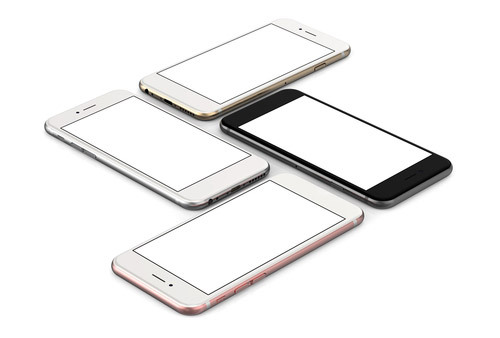 This guide will help you choose the service that fits your needs. Are you looking for the best free VPN server, but not sure which to choose? There are a lot of options out there and it can be bit overwhelming to make a choice. That’s why we are here to help. In this battle, we pit NordVPN and IPVanish head-to-head to see which one offers the best VPN for you. Take a look at our battle to see who came out on top, to better inform your decision. NordVPN and ExpressVPN both provide top-of-the-line encryption and the type of speed you need to sidestep geo-restrictions and circumvent and safeguard your identity and your location. 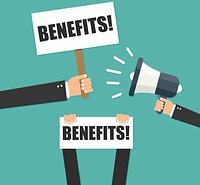 Why are you paying more than you should for a VPN service? For that matter, are you getting the security you think you are from your proxy server? If you think the 2 options are interchangeable, then chances are you’re not getting what you want in either case. A VPN is a great way to ask your activity while torrenting files. 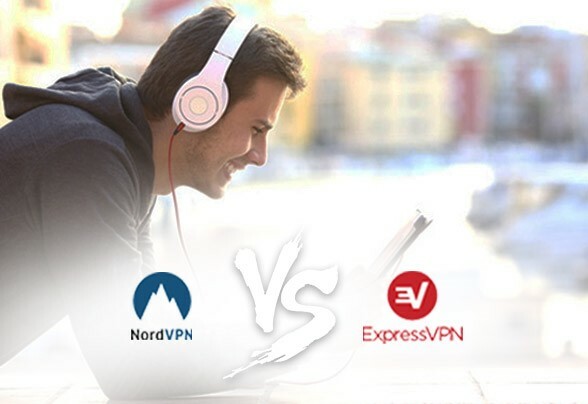 To help you find the best VPN, our experts pitted ExpressVPN and NordVPN against each other in a head to head battle. If someone had to ask you what your top concern about going online is, what would you reply? Would you say it’s the security of your sensitive data? Or is it your online privacy? 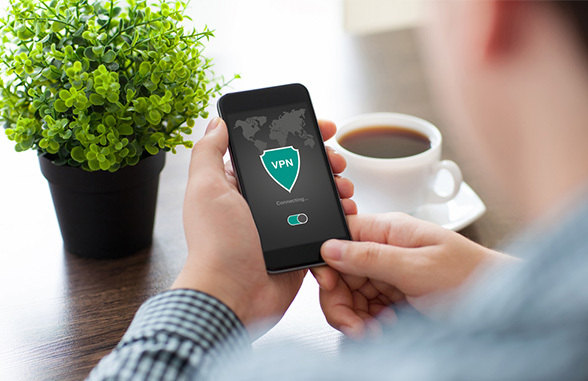 We discuss some things you need to consider when choosing a VPN provider, and how to use VPN for iPhone, step by step.